If you’ve read my blog before then you may have seen some of my Influenster VoxBox reviews – VoxBoxes are truly one of my favourite things. 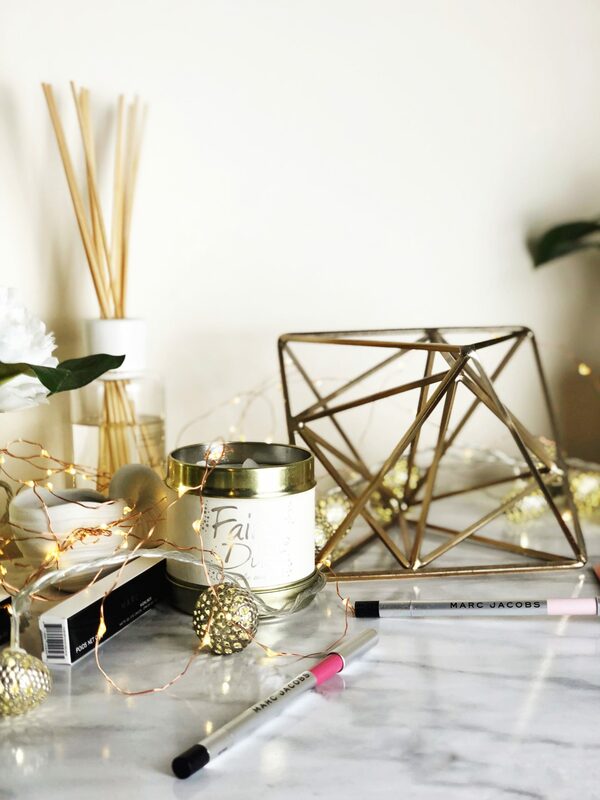 If you haven’t heard of Influenster it’s basically an app where you can review and ask questions about products, and depending on how high your impact score is you can even receive VoxBoxes full of products to review. 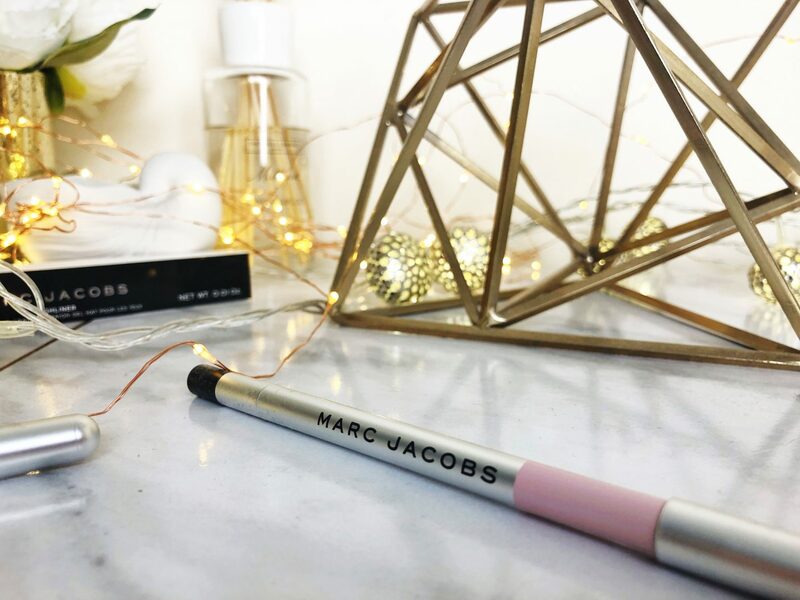 This time the box I received included Marc Jacobs eyeliners – easily the best VoxBox I’ve had so far. 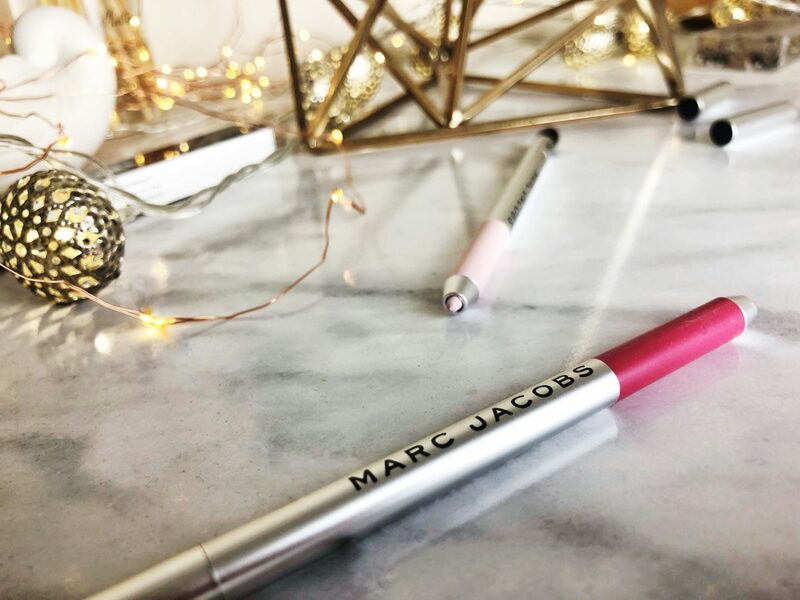 I absolutely love Marc Jacobs products so I was so excited to hear I was receiving this, plus I’ve heard so many good things about their liners and have wanted to try them out for ages. The two shades I got were ‘(Pop)ular’ and ‘Pink Of Me’, which aren’t shades I’d normally buy for myself but it definitely made me get out of my comfort zone. 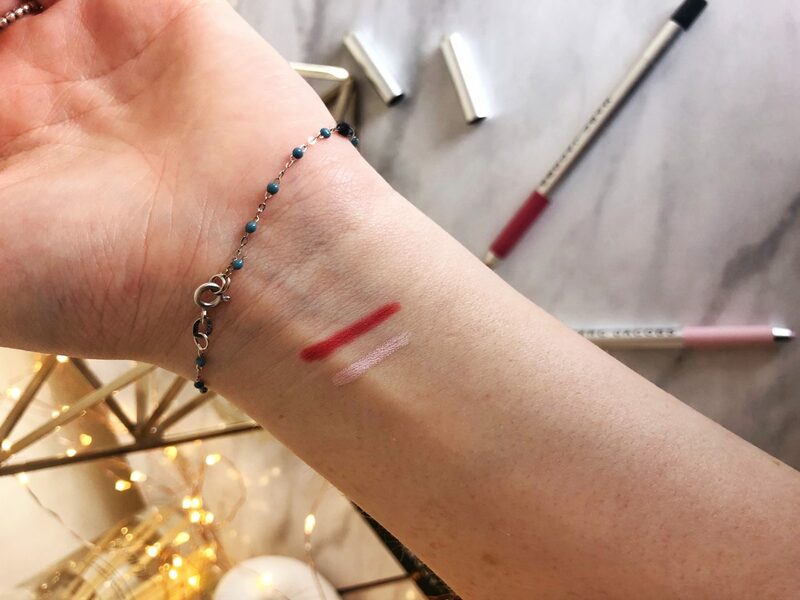 ‘Pink Of Me’ is a very light baby pink that actually works really well in the waterline to brighten up the eyes – it’s a lot more natural than a white shade so I can see myself getting a lot of use out of this! 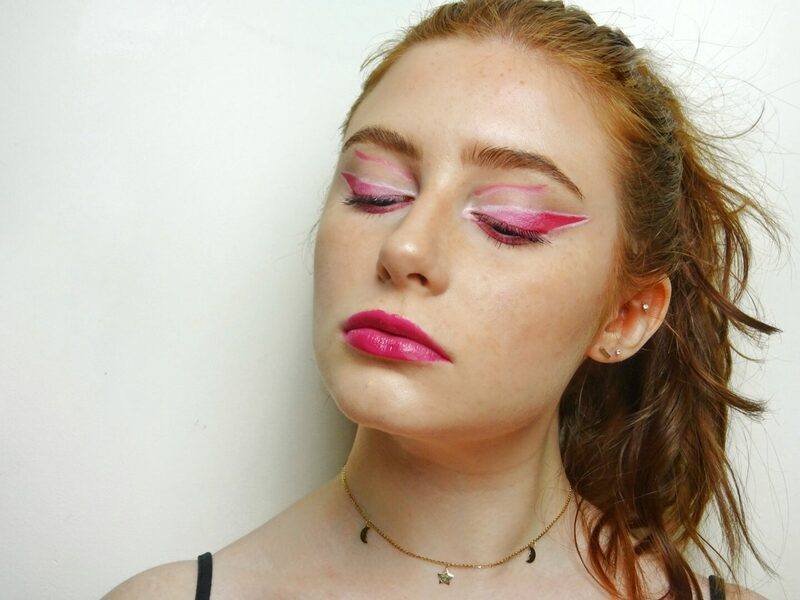 ‘(Pop)ular’ is a hot pink that really requires you to get creative – it’s not a shade I’d wear everyday but I had a lot of fun doing a graphic wing with it! The packaging of these liners is very sleek and I love that they have the coloured band so you can easily see which shade you’re picking up. They’re mechanical pencils which I definitely prefer because I’m way too lazy to keep sharpening my liners, but they also have a sharpener at the end so you can keep your eyeliner perfectly pointed. The formula of these liners is just as great as everyone says it is, they’re insanely creamy and smooth so they glide on easily, but once they’ve been on for about a minute and have dried down they seriously aren’t going anywhere. I actually had these swatched on my hand for an entire day and no amount of washing/scrubbing got rid of them. The only way these are coming of is with an oil eye makeup remover; I’m honestly blown away by how well these last – I’ve never owned an eyeliner this good. Although these are totally smudge-proof, the first 30 seconds you apply these they’re insanely easy to blend and smudge so you can create a super grungy look with these that’ll last all day. 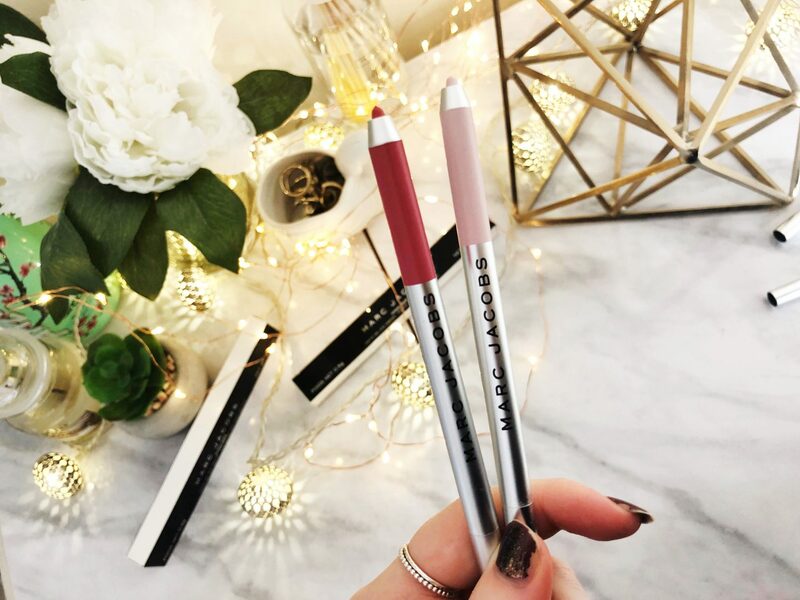 These liners are so long-lasting that they even stay all day on the waterline! The gel formula means that these are really pigmented and glide on like butter (is that a thing that people say? I don’t know, but they’re seriously good). I actually think I’d prefer to do winged liner with these than with liquid liner. 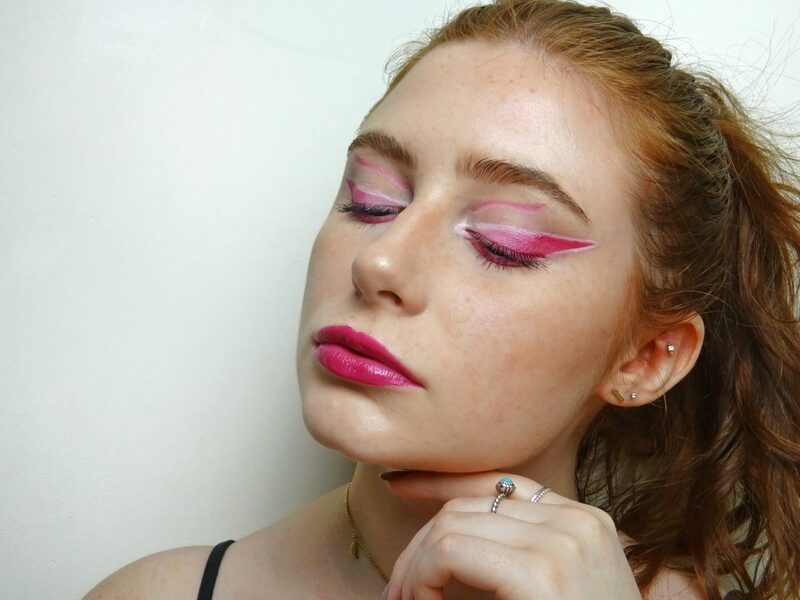 Because I received such bold colours I knew I wanted to create a really bold look, so I attempted (still not sure if I pulled it off!) a giant ombré wing with some graphic detailing. 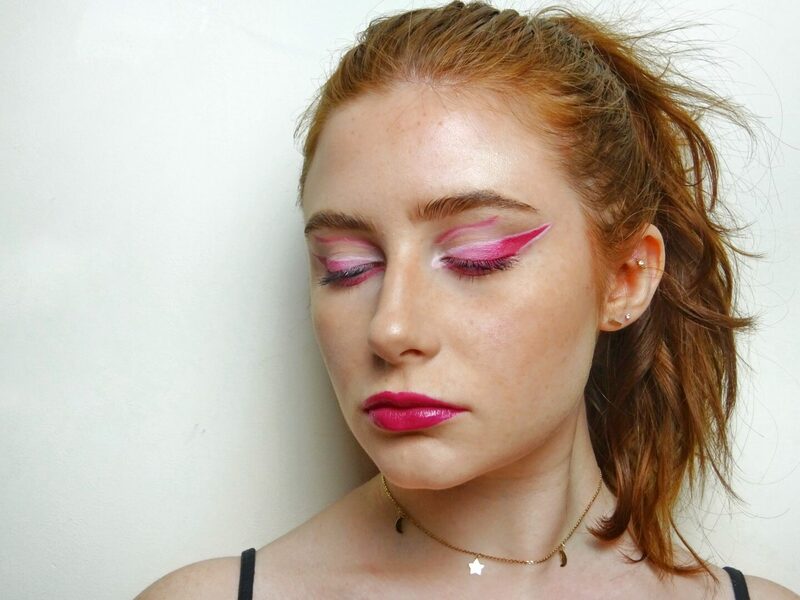 These liners were so easy to work with and blended into each other with practically no effort at all – if you love ombré liner then you need to try these out! 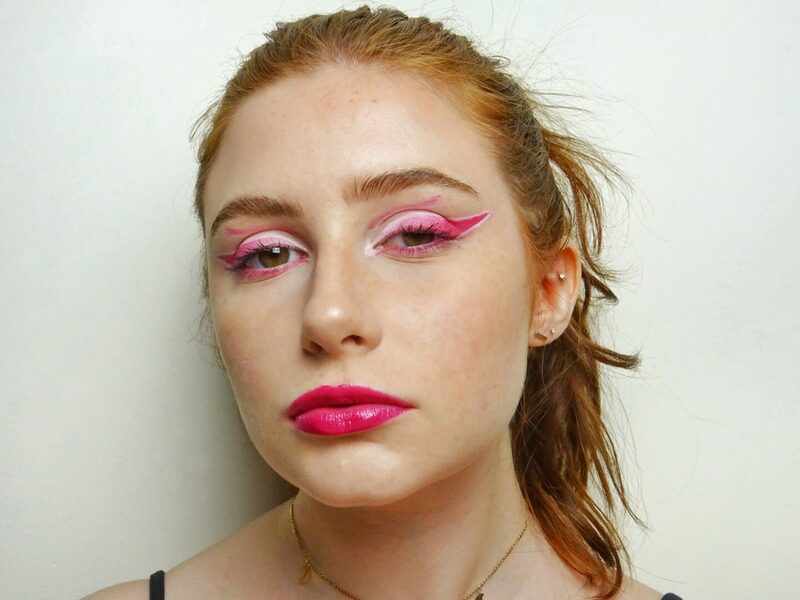 I completed this look with a hot pink, glossy lip to contrast with the matte eye, and I think it definitely pulls the whole look together. 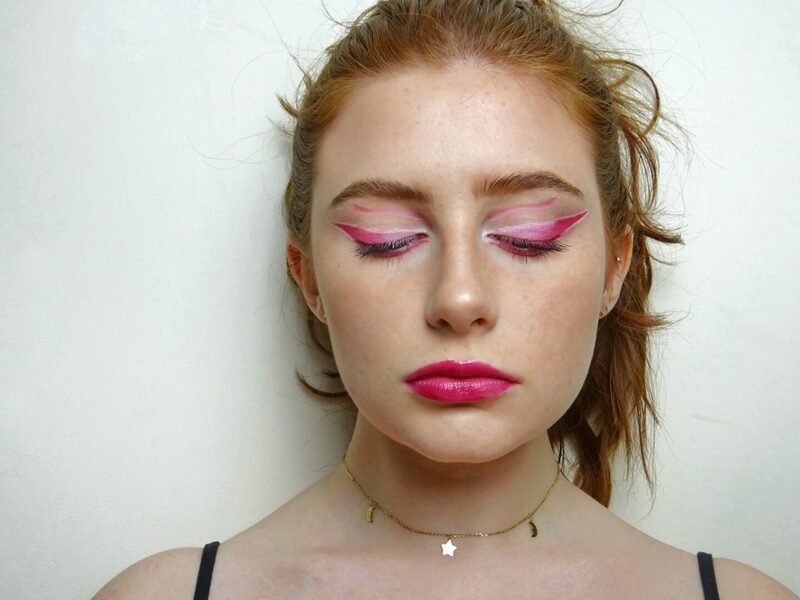 I never wear bright pink lipstick or liner, so this is a very different look for me but I kinda like it. 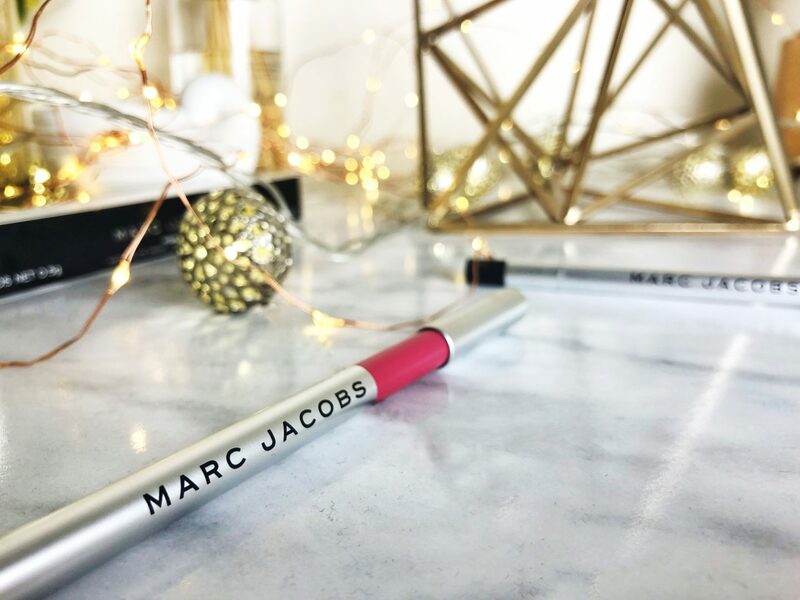 I absolutely love these liners and probably will go out and buy every other shade – I think they’re the only liners I’ll ever need. If you haven’t tried them then you definitely need to pop into your local John Lewis and check them out! 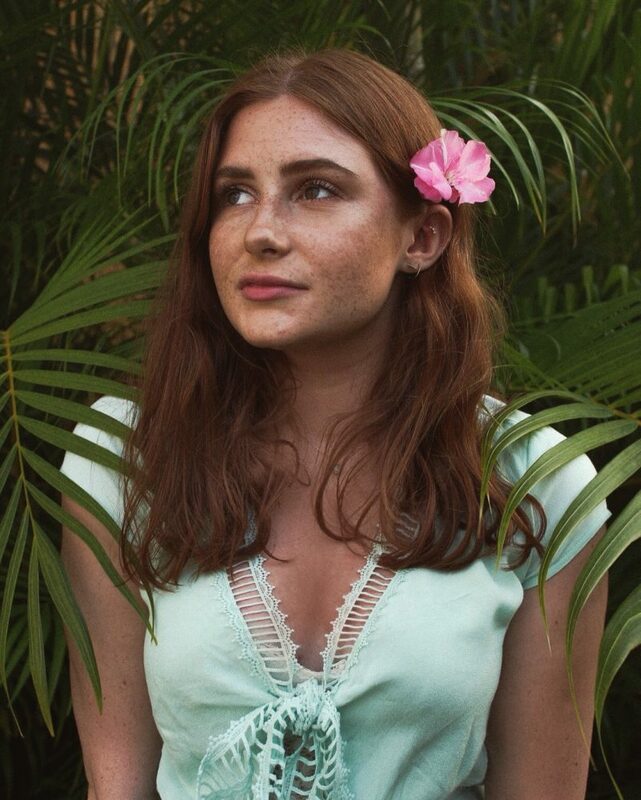 *I received these products complimentary from Influenster for testing purposes, but all thoughts and opinions are my own. See more in my disclosure.